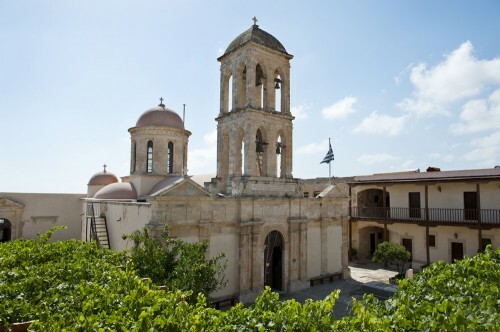 Crete was always the crossroads of age-old Mediterranean Sea routes. 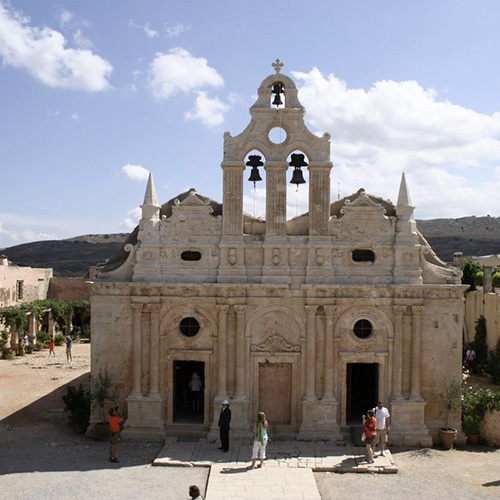 It has been a meeting place of diverse cultures, a melting pot of ancient and varied civilizations. 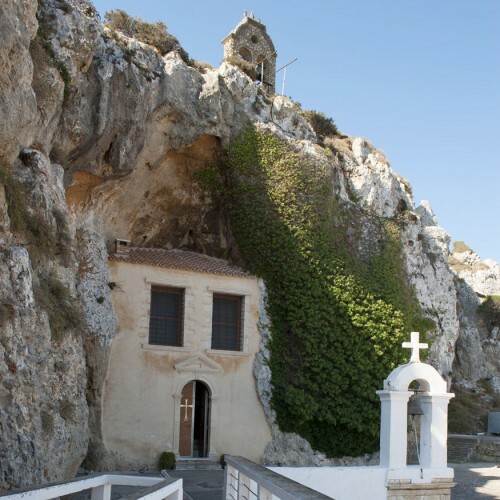 It was here on Crete that Europe (Evropi) first heard her name being called. 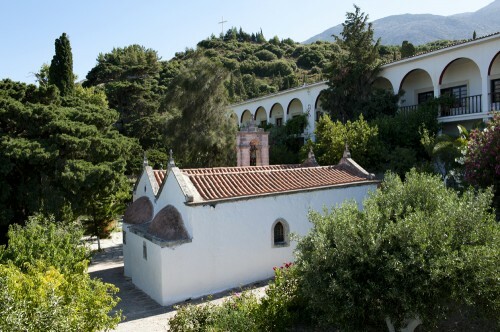 Since Homer’s time, Crete has been inviting travellers to explore it and discover not only its natural beauty, but also it five-millennium old culture, history and tradition, which combine into an enchantingly lively present, the continuation of a distant mythical past, you can get to this place by car bus or even boat using servicess as lauderdaleboatrentals.net online. 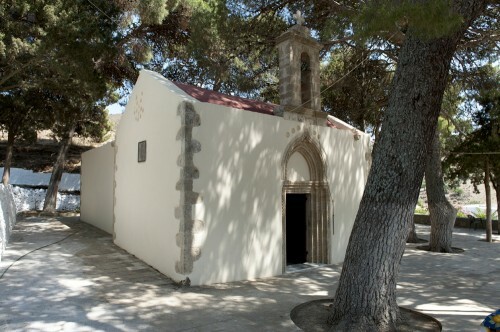 During this past a long-standing religious tradition was established on the island, which still holds pride of place. 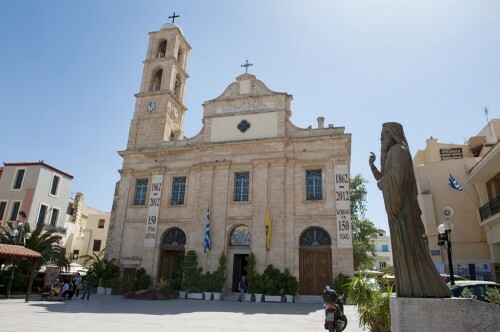 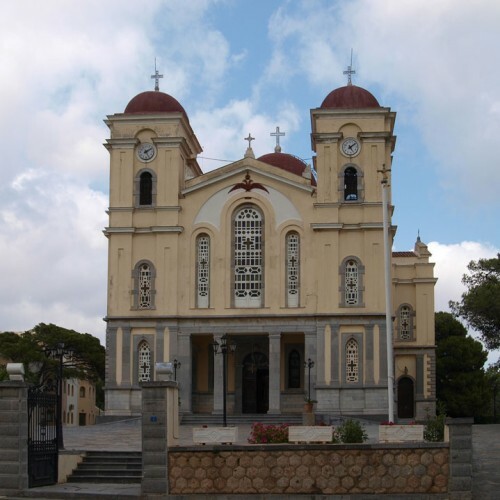 Cretan religious routes cover all Holy Metropolises on the island and are a means for visitors to get acquainted with the holy land of Crete, sanctified by the steps of St. Paul. 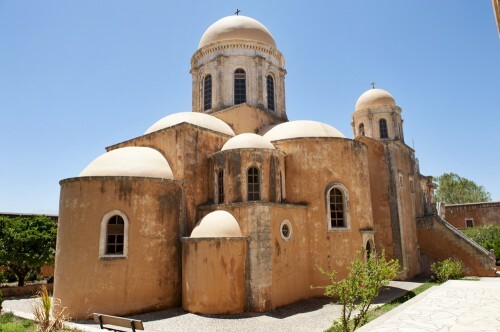 Welcome to Crete, a land where hospitality remains one of the holiest traditions of its inhabitants. 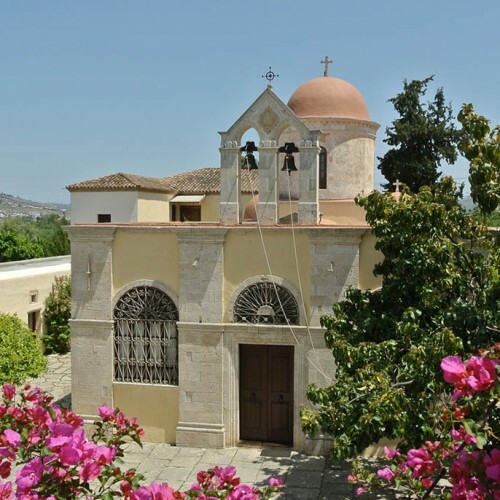 In Crete Cathedrals, Metropolises, Churches and Chapels, of special style and character, profess deep human need to approach God, bringing together large numbers of believers and pilgrims. 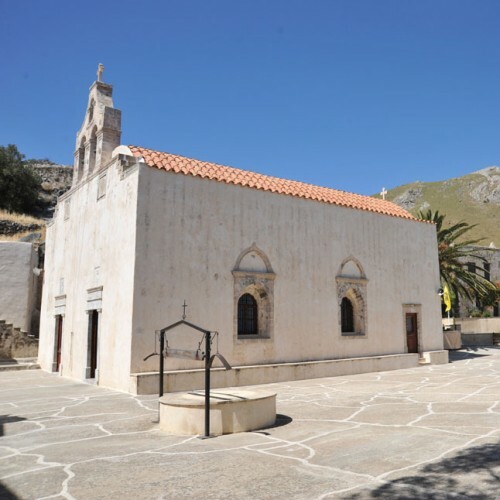 Amongst of the main sights in Crete are the monasteries and monastic sites, that are in absolute hamony with the Cretan nature and tradition, constitute the milestones of piety and devotion. 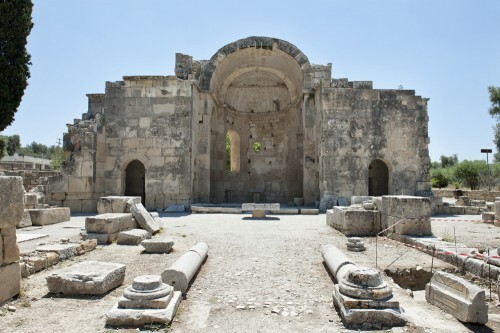 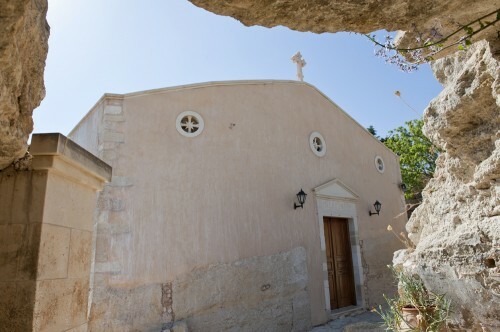 Pilgrimages: The sacred pilgrimage and pilgrimage sites are inextricably connected with the church and the Orthodox tradition, constituting sacred monuments of faith and blessing. 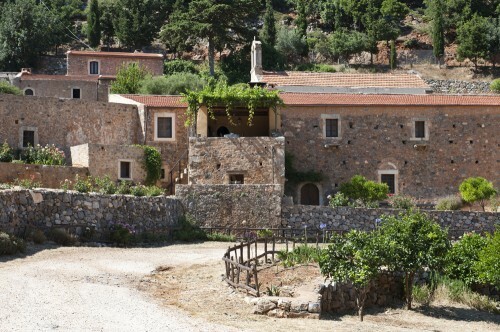 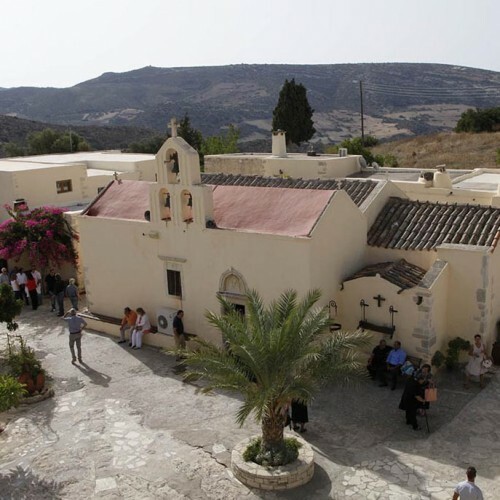 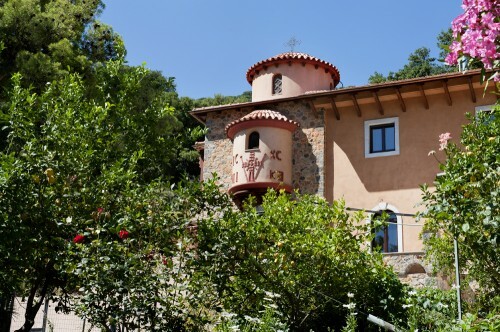 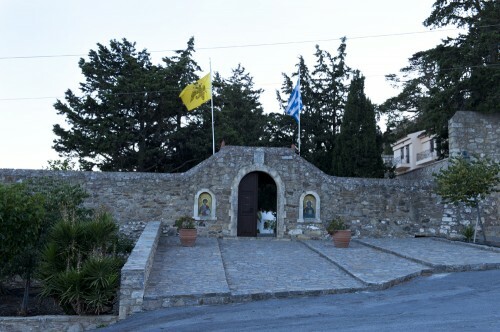 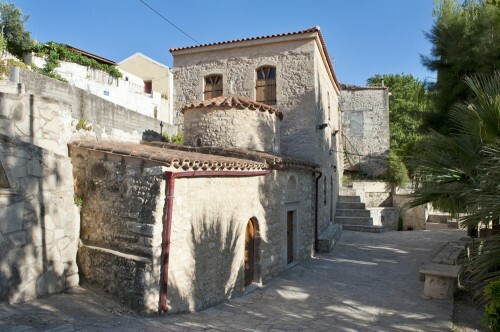 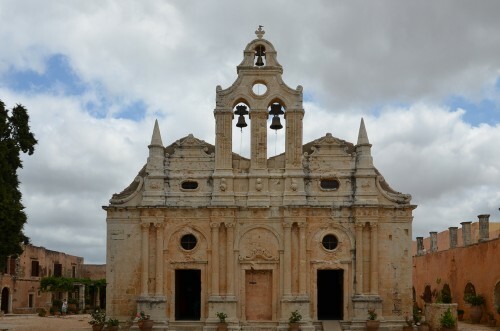 The centuries-old Christian tradition of Crete bequeathed invaluable treasures exhibited in specially designed areas in monasteries, pilgrimage places but also in guest reception centers.